Sure, you watch a lot of movies and you have tons of ideas for films spinning around in your head. 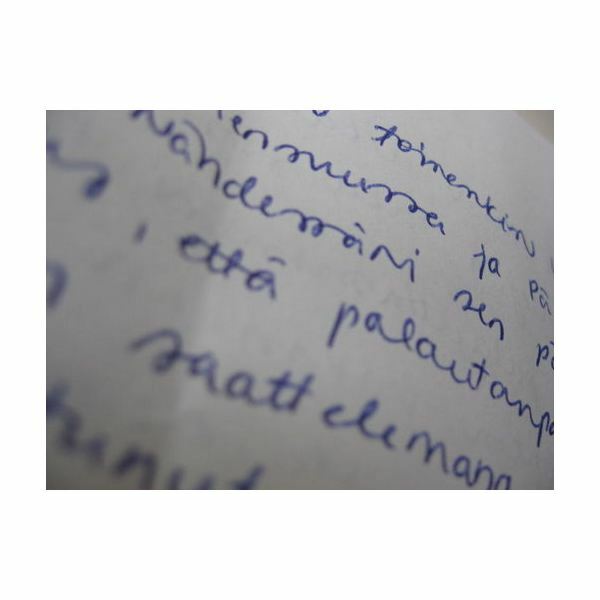 Now it’s time to put pen to paper and get those thoughts out in the for of a screenplay. Get tips on Screenwriting or playwrighting, formatting it properly, and presenting it to a producer. Here is a look at how to put together an outline for your screenplay that will guide the formation of your final script. 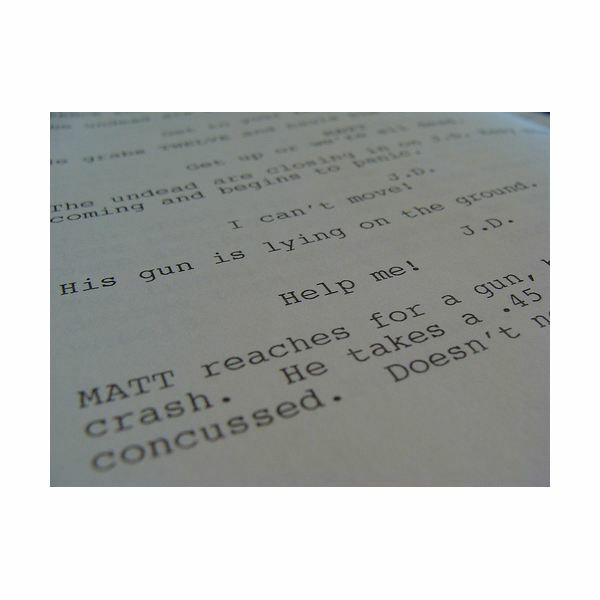 A screenplay synopsis will determine whether a screenwriting agent will be interested in your full screenplay. Follow these tips on how to write a screenplay synopsis for a screenwriting agent to increase the chances of your screenplay being accepted. While a synopsis provides an agent with a total feel of your screenplay, the logline gives him a first impression of what your screenplay is about. Create that impression with these tips on how to write a screenplay logline. You can’t just mail your completed screenplay to a producer and wait for a reply. Producers don’t entertain new screenplays unless they come through screenwriting agents. Screenwriting agents don’t entertain screenwriters who don’t write a query letter first. Review of the Screenwriting Expo in Los Angeles 2010: Is It Worth Going? Script writing and screenwriting are usually used interchangeably, especially by people not directly involved with making movies. To understand the terms better, here are the differences between script writing and screenwriting. What would you do if you were writing a screenplay and hit a bad patch with tricky questions impeding your progress? Instead of forking out cash for screenwriting consultation, you should consider joining the best online screenwriting group with the help of these pointers. What are The Best Open Source Screenwriting Software Programs? Final Draft may be on everyone’s list for screenwriting software programs. But, who wants to pay that hefty price? So, here are a couple of the top open source screenwriting software programs you may want to consider trying. You’ve written your screenplay – congratulations! But, now you’re fretting about what the proper format for writing screenplays is? Well, fret no more. 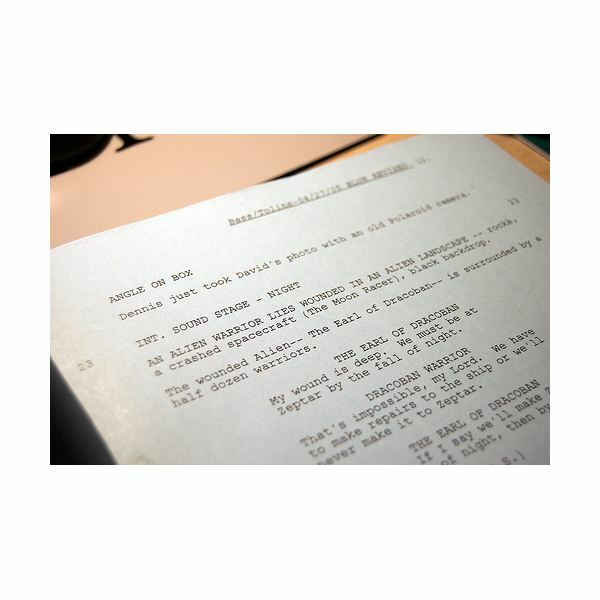 Here are some tips on how to format your screenplay. Getting exposure for your screenplay can be hard. But, entering screenwriting contests can assist you with getting your work out there. Learn which are the top 10 screenwriting contests to enter! 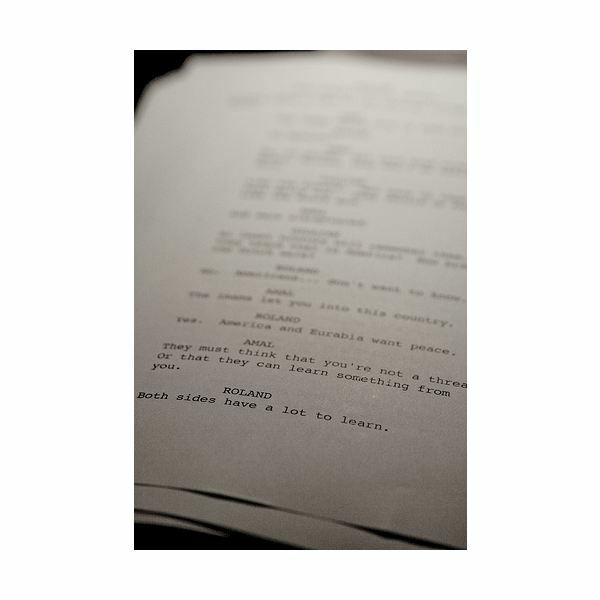 Here is a look at how to put together a scene list for your screenplay. Here is a look at the top Masters of Fine Arts Programs in Screenwriting. Conflict in a screenplay is what makes a gripping story. But then you can’t simply throw in conflicts anywhere you like and hope for a riveting screenplay. You must know when to introduce conflict and what kind to use. Some differences greatly matter, like that between the artistic ventures of playwright and screenwriting. It’s time for intellectual revelations, know the intriguing difference between a playwright and screenwriting here and be enlightened. 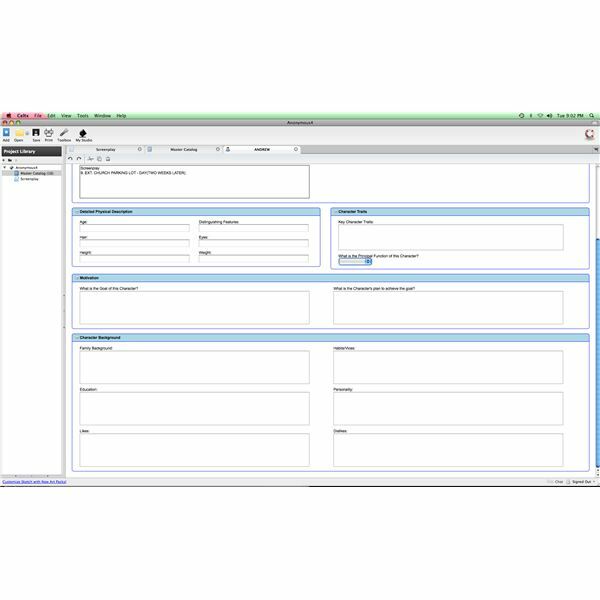 Here is a tutorial on how to include storyboard images to match scenes in your Celtx document. 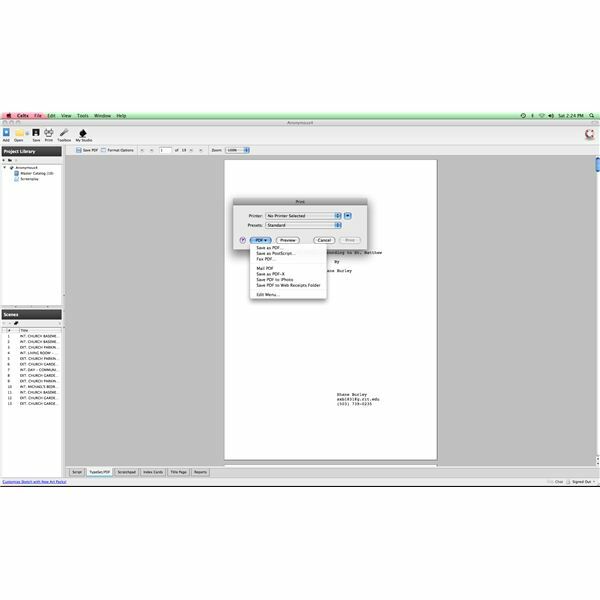 In this Celtx tutorial you will learn how to add a character description document to the characters in your screenplay. 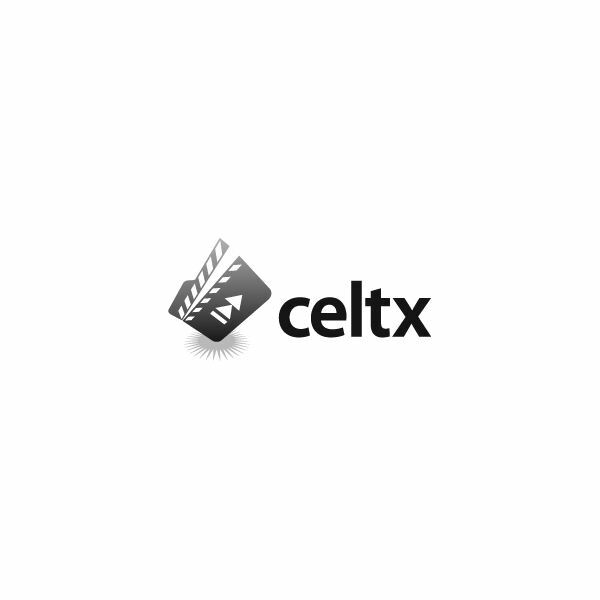 Here are a few beginner tips for working with the Celtx screenwriting software. Learn how to print and export templates for your Celtx file. Here is a tutorial how to put together a complete production schedule in the top screenwriting software, Celtx. Learn how to register your script with the Writers Guild of America (WGA) and what this process is for.